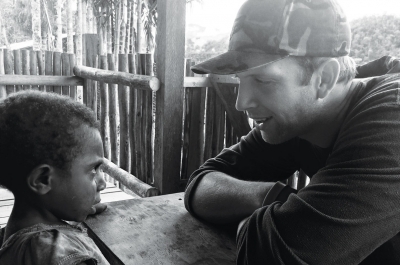 See how a local church in America is impacting the world by sending a family to Papua New Guinea. Jeremy and Mandy Hambrice trace their story from First Baptist Church of Magnolia, Arkansas, to the Wantakia people group. Too Moved to Move Why Do They Need to Read? Why Do They Need to Read? What are they doing on this team? Sign up below to receive Ethnos360 magazine free anywhere in the USA, or to renew your subscription. After you submit your information, you'll be offered the opportunity to give toward the costs of the magazine. Each subscription costs about $10 a year to provide, and while we gladly provide it to you free, we have found that many readers appreciate the opportunity to help with the costs of providing the magazine to them and others.